Thanks for visiting Holiday Card online. 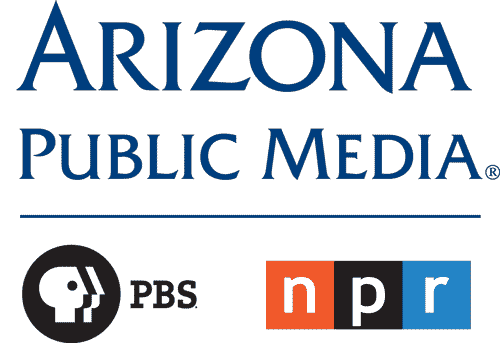 Each year, the UAChoirs’s Holiday Card to Tucson performance reaches 2,000 audience members in historic Saint Augustine Cathedral, and countless others through broadcast on Arizona Public Media’s KUAT-FM. This popular tradition features three of UA’s ten choral ensembles: The Arizona Choir, Symphonic Choir, and University Community Choir. We’re also happy to share the stage with our friends the Tucson Girls Chorus and the Tucson Arizona Boys Chorus. Holiday Card to Tucson may be a gift from the UAChoirs to our community, but it requires help from around our community. Check out these generous collaborators below—each contributes an important part of what makes Holiday Card Tucson’s choral holiday tradition! or stream the performance online. Below are some of the most commonly asked questions about Holiday Card. Have a look here before contacting the organizers. If you don’t find what you need, send us a note. ▸ VOUCHERS: When & how can I reserve vouchers? Seats for Holiday Card are by reservation only. Those who have a reservation receive a voucher for their seat. Voucher reservations begin late summer and will be announced via the Holiday Card email list. Be sure to sign-up so you know when to reserve. Holiday Card often sells out in just a few weeks. ▸ VOUCHERS: How much do vouchers cost? Reservations for Holiday Card are free. The performance is a gift from the UAChoirs to our community. Because of the event’s popularity, however, we accept donations from patrons—many who’ve been coming for years—in order to guarantee seating. Vouchers with donation are seated first and then, after, we seat general admission guests. ▸ CONCERT DAY: How early should I arrive? Typically, the doors will open 45 minutes before the performance. Specific instructions will be included on the voucher itself. 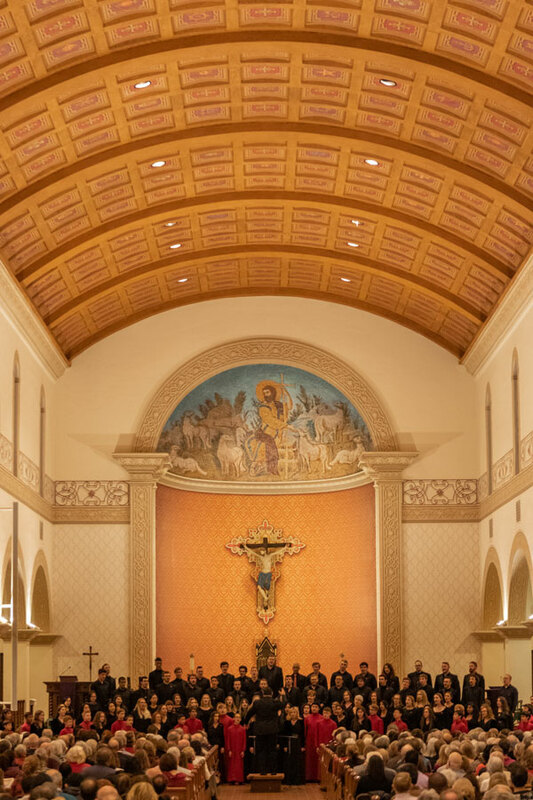 Please note: since St. Augustine Cathedral is an active, functioning house of worship, please try not to arrive earlier than the doors open and, if waiting outside, allow mass to conclude and parishioners to exit before trying to enter. ▸ CONCERT DAY: Is the Cathedral accessible? Yes, Saint Augustine Cathedral is accessible. There is a gentle ramp from the sidewalk to the main doors at the front of the cathedral. Additionally, doors on the south side of the building are at grade. When vouchers are reserved, you’re able to specify if you need accessible seats. Those who need them will be given aisle seats to ease seating. Add your name to our mailing list by using the form here. Announcements about seat reservations will be made via this email list only. Questions? Check out out Frequently Asked Questions section below.